Natural disaster and chronic pressures that turn into crisis are the some of the pressures that confront budget managers when trying to manage their national budget. 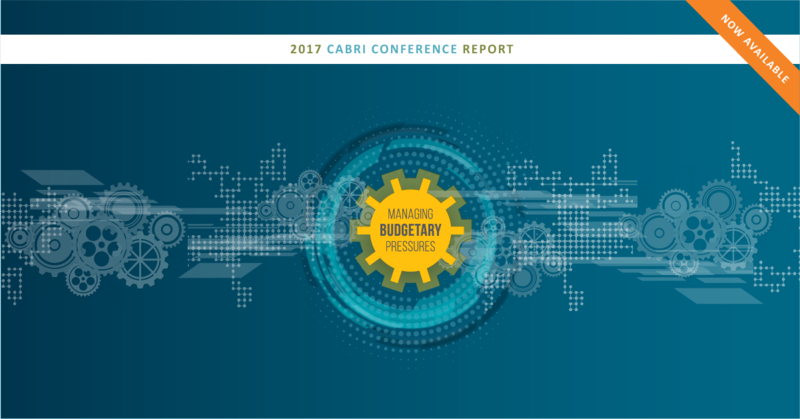 CABRI’s 2017 post-CABRI Conference publication captures the experience of African budget officials in managing these extraordinary shocks. In this publication, the authors reflect on how budgetary pressures such as the Ebola crisis, natural disasters, wage bill increases and falling commodity prices were managed.